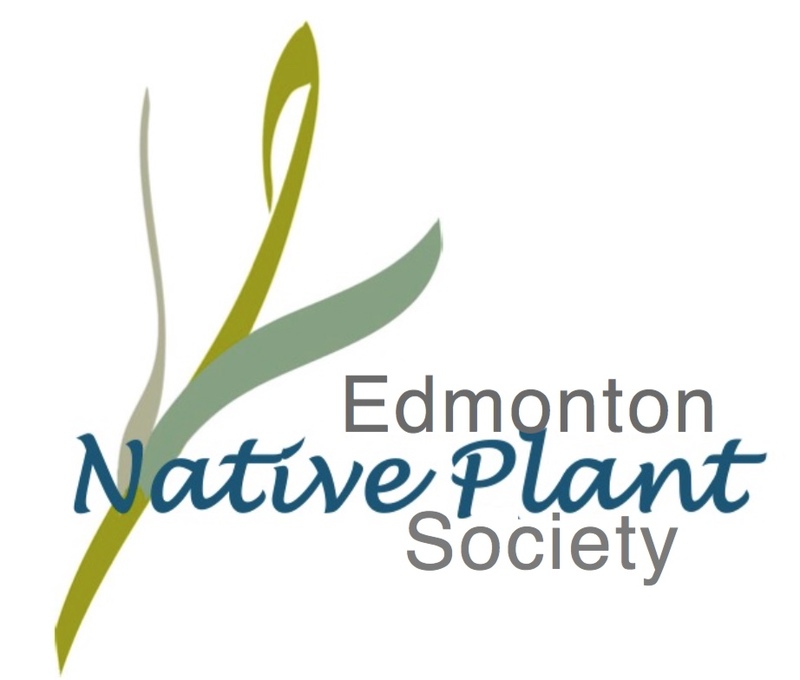 * Edmonton’s urban forests: challenges to their health (drought, insects, invasive species): where to next? * Seeds, seeds and more seeds but which are the right ones? • Weeds to Wildland? I Don’t Think So! * How to tell a vetch from a vetchling – disentangling our leguminous vines! • Terwillegar Park Update or Save the Seneca-root! • What's growing in your neighbourhood? • Prairie Crocus: Does it have a future in urban natural areas? *Coming soon to bloom, blue violets. * Hello, Shooting Stars nice to meet you! *Winter gardening, anyone? - Growing high bush-cranberry and snowberry shrubs from seed. *Wildflower of the Month - Spring Means Violets! *What, It's Time to Plant Seeds Already?